To take or not to take? That may be the question on the minds of many vitamin D users this week after a large study found the supplement does not prevent fractures and falls, or improve bone mineral density in the general population. It's the latest in a series of studies dampening the hype around the so-called "sunshine" vitamin and bone health. Everyone needs vitamin D, a nutrient that helps the body absorb calcium and phosphorous to build stronger bones and teeth. It is created in the body naturally through skin exposure to sunlight, as well as found in certain foods. Many people, especially those in northern countries like Canada, have long taken additional vitamin D supplements, believing it will offer added health benefits. The study — published in the Lancet Diabetes & Endocrinology — was the biggest meta-analysis published to date, analyzing the findings of 81 randomized trials, collectively involving more than 50,000 participants. It concluded that vitamin D supplements do not have any meaningful benefits when it comes to reducing the risk of fractures or improving bone density. "Since the last major review of evidence in 2014, more than 30 randomized, controlled trials on vitamin D and bone health have been published, nearly doubling the evidence available," said lead author Dr. Mark Bolland, from the University of Auckland in New Zealand. 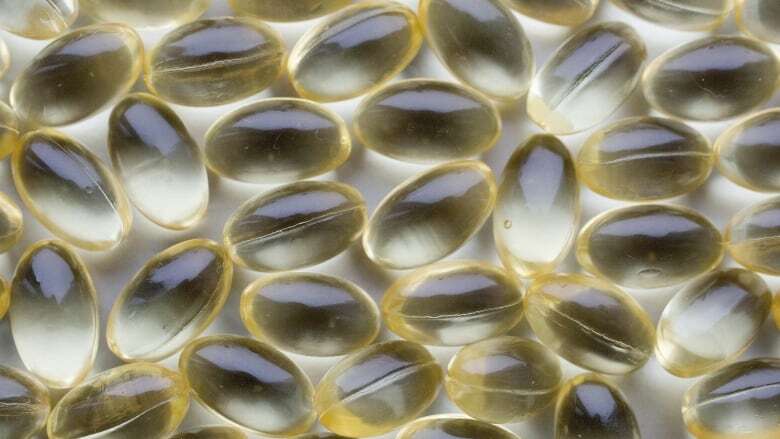 "On the strength of existing evidence, we believe there is little justification for more trials of vitamin D supplements looking at musculoskeletal outcomes." The study follows in the line of other research questioning the effectiveness of vitamin D when it comes to everything from fighting the flu, to reducing the risk of multiple sclerosis or diabetes. Dr. Iris Gorfinkel, a family doctor in Toronto, said the study's results don't "come as a complete surprise." She already advises her patients to "drop the D."
"I think an individual should talk to their doctor, but frankly, this study suggests there's no need for it," she said. Her advice for those worried about bone health? An exercise program, because it builds strength. That not only prevents fractures, she said, but also reduces "the likelihood of falling and decreases the rate at which bone is broken down." The study acknowledges that vitamin D is still an important tool in the prevention of rickets and osteomalacia in high-risk groups. And senior citizens should still take vitamin D daily, mainly because their exercise levels are low and to offset the risk of increased fractures, said Dr. J. Chris Gallagher, a professor of medicine at Creighton University in Omaha, Neb., who authored a related commentary on the study. As for the rest of us? "I think they're wasting their money," he said. But will the study's findings make a difference to the legions of vitamin D users who swear by the supplement? "Vitamin D is a religion," Gallagher said. "Just in the area where I live, in the [U.S.] Midwest, we have people routinely taking 5,000 units of vitamin D a day without any justification. It means that people are running around with vitamin D levels that are way above the normal range." 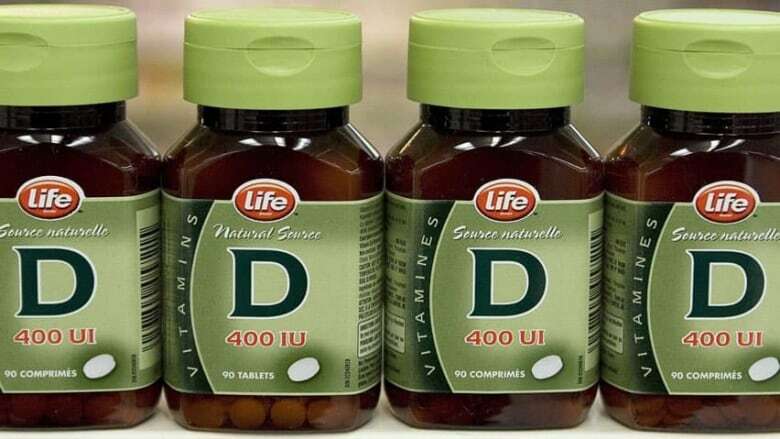 The fervour around vitamin D supplements, he added, is similar to what we've seen with other vitamins, such as A, C or E. They've often been proven to be of little use, yet it's still hard to convince many people to stop taking them. Fuelled mainly by a fear of cancer or heart disease, Gallagher doesn't believe this study on fractures or bone density will change some minds. But there's still one more major study on Vitamin D supplements in the works that might just do that. Those results, involving more than 100,000 participants, are expected to be published in two to three years. Maybe then the great "D-bate" can finally be put to rest.